your home or your business. 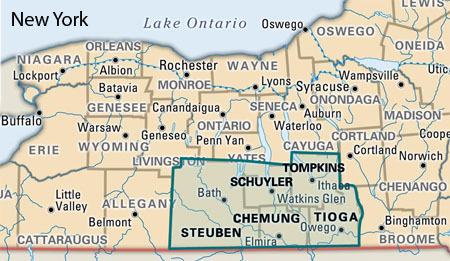 Our services are available to a 5-county region of Upstate NY, including Chemung, Tioga, Steuben, Schuyler and Tompkins counties. 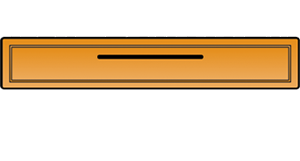 Towns and cities in our area of service include Elmira, Horseheads, Corning, Painted Post, Bath, Watkins Glen, Ithaca, and Owego. Contact us today to learn how we can help you make necessary repairs or improvements to your home or business.